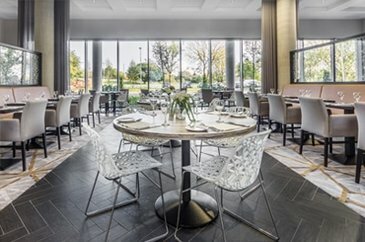 An exciting new lifestyle hotel convenient to both Central London and Heathrow Airport, Heston Hyde Hotel offers luxury, comfort and personalised service at its very best for the business guest, recreational traveller or leisure traveller. Take advantage of our exclusive hotel offers and seasonal deals to make your stay at Heston Hyde Hotel even more unique and affordable. Traditional English afternoon tea £18.00 per person. Sparkling afternoon tea with a glass of Prosecco £26.00 per person. Indian afternoon tea £18.00 per person. Sparkling Indian afternoon tea with a glass of Prosecco £26.00 per person. 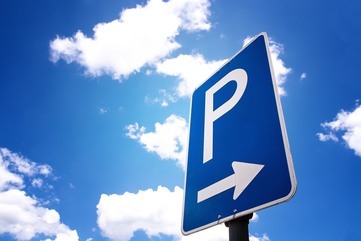 Leave your car in our secure car park.